Native to tropical Asia and long used there as a preservative and to prevent diseases spreading. In the West it is used to assist cracked skin. It is a reputed aphrodisiac and used to counter stress. 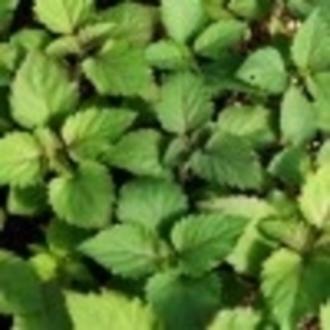 Patchouli became a favourite in the '60s amongst hippies.